Victoria is a registered dental hygiene professional and a graduate of Miami Dade Community College with an Associate Degree in Science for Dental Hygiene. She also received an Associate Degree in Chemistry from Broward Community College where she graduated Phi Theta Kappa. She is continuing her post graduate education by obtaining her certification in dental local anesthesia at Palm Beach State College. She also stays current with the literature and continuing education in dental science. Victoria offers the most advanced and therapeutic treatments for periodontal therapy. She provides a comprehensive dental analysis to customize the most effective treatment and home care plan for your teeth and gums. She is extremely passionate about dental care and firmly believes every patient should receive the highest quality of service and results. Victoria’s focus is to empower her clients to feel confident and to have beautiful healthy smiles Wanting to help others with dental conditions, she is focused on a career in dental health and education. 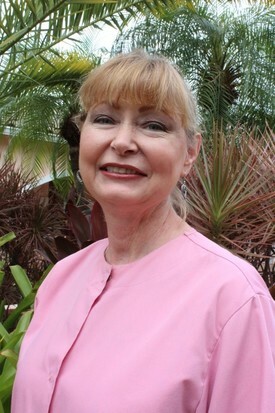 Her specialty is treating periodontal disease. Victoria is available by appointment and is looking forward to meeting you!